Following a solid performance versus Watford, Luke Shaw has been named as your man of the match. 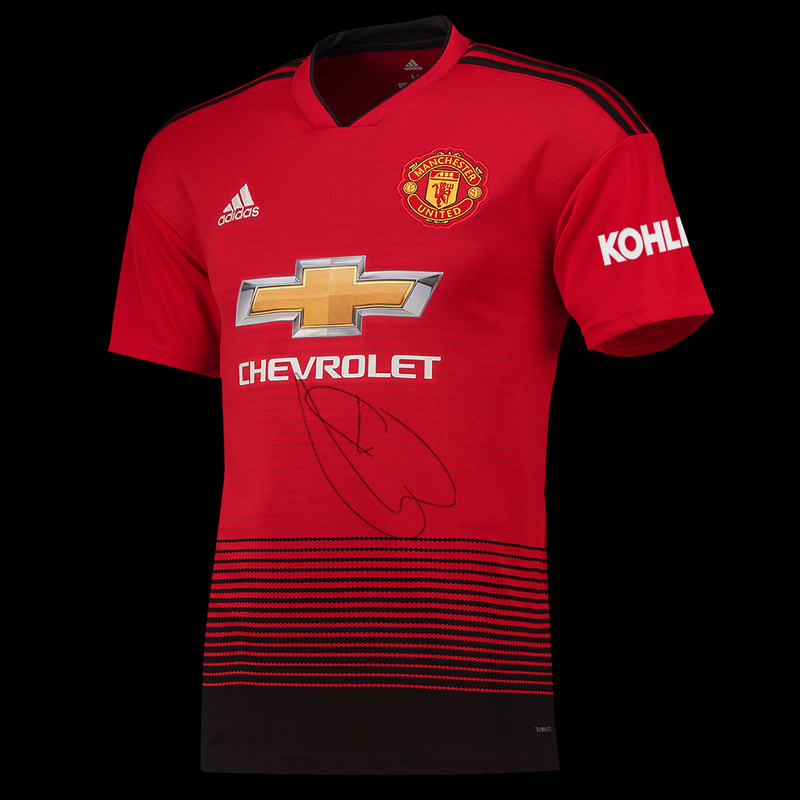 To celebrate, we are giving fans around the world the chance to WIN a 18/19 home shirt signed by the man himself. We are recruiting fans in your country to be part of our online fan panel. By taking part you will have the opportunity to contribute and shape the future of the club. Tick the box below if you would like to join. Throughout the 18/19 season we are giving fans around the world the chance to win some amazing prizes! From signed shirts and merchandise to match tickets, hospitality and even meet & greets with your favourite players! Click below to see our winners from around the world.